Our villages are covered with small and old vineyards that make this beautiful and peculiar scenery that characterizes our region. You, wine lovers, that have at one point come to visit us at the winery and that are familiar and enjoy our wines. And the wine coming from our old vineyards. 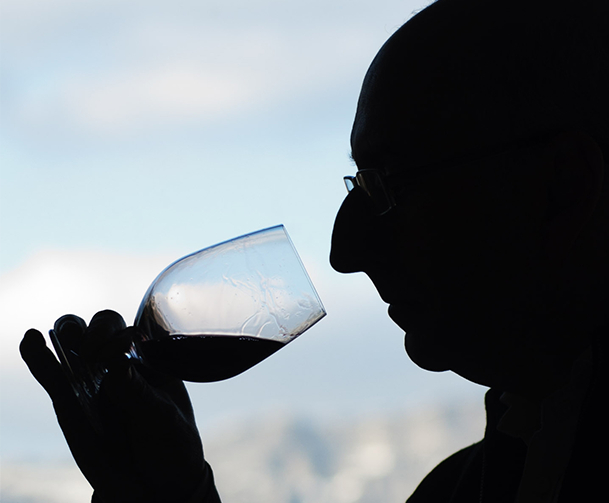 How to become a member of ARTADI Collectors Club? Free visits to our wineries in ARTADI in Alava, ARTAZU in Navarra and EL SEQUÉ in Alicante. 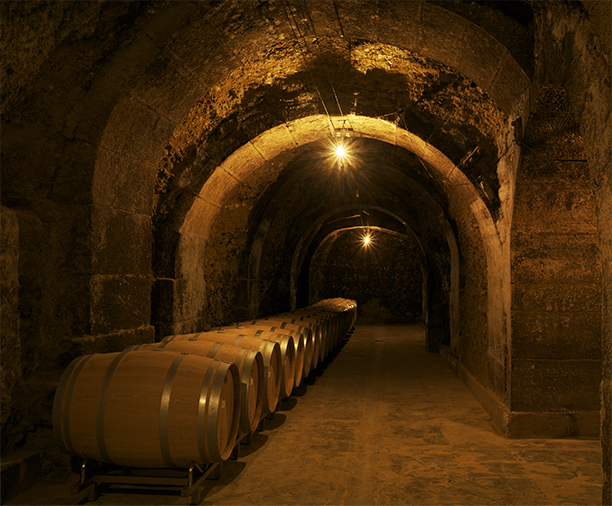 Access to the exclusive sale of ARTADI Pagos Viejos old vintages. Exclusive “En Primeur” offer of ARTADI wines only available for ARTADI Collectors members. Invitation to the tasting of these exclusive ARTADI Collectors wines that will take place at our premises at the time of the new vintage presentations. This event will occur every 2 years.